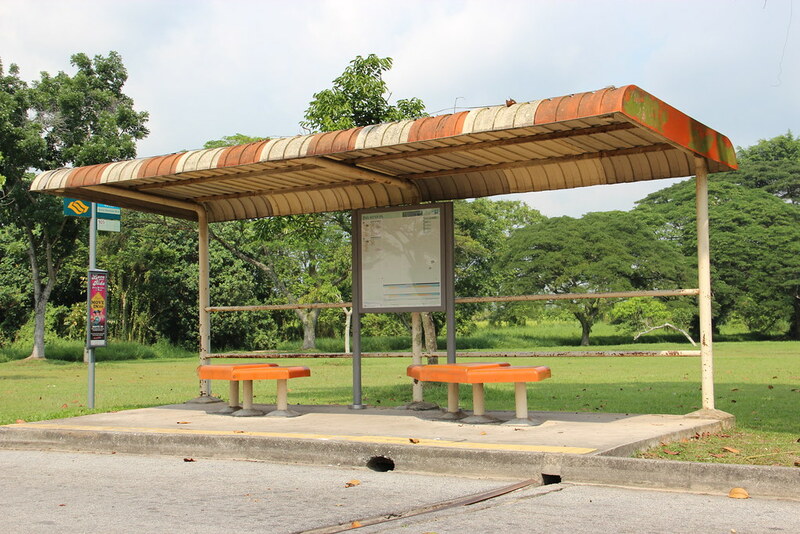 No one can forget the distinctive orange of the old bus stop, sometimes complete with a streak of beige, but ultimately a fuss free waiting area that had no advertisements or directional distance boards to refer to. Orange, beige and no ads. Image from Wilson Loo on Flickr. Back in the day, the bus stop was more than just a means to a destination. To some it was where adolescent love first begin, where we would meet the girl from the neighbouring school and chat over the most inane of things, letting our buses pass and praying that she would do the same for us, if she got on the first bus home, you knew you did not stand a chance. It was also a meeting place for friends, a welcome shelter in torrential weather when you are stranded along Lim Chu Kang Road, and if you were lucky, a place to buy some otah, magazines or traditional kaya bread. To others, the commute on the bus was a journey of exploration. In a time when google maps, smartphones and even the basic signages were few and far between, one could never really know where they would end up whilst travelling from the interchanges that each bus departed from. Getting lost was ultimately part of the journey and it did indeed help hone a lot of navigational and perceptional skills that we are now leaving to technology to take over. 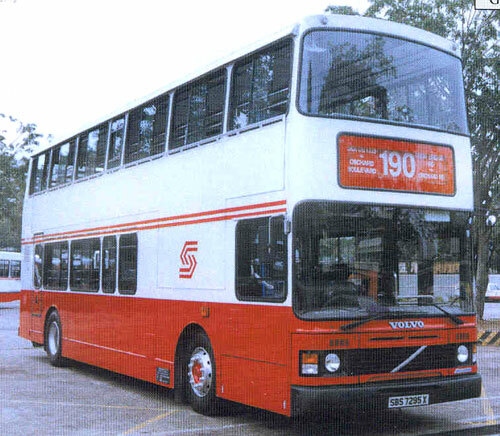 My favourite bus was the non-aircon double decker services, an open-top adventure through the streets of Singapore where one could sit back and watch the world go by. We could also try to familiarize ourselves by noting distinct landmarks along each route, while casually sneaking a peek at the lady on the street without her knowing. Considering you paid 45 cents for the ride as compared to the $26 Hippo Bus ride in town nowadays, it was an economical way to an adventure while listening to the latest limited tunes on your Sony Walkman. Bus rides are now just a means to a destination that people pack themselves onto, the success of each journey determined by efficiency towards the stop we disembark at. And if you are not sure where you are, you already know the app you need to activate. The one outside Braddel Mrt??? Trying to figure out where this is.